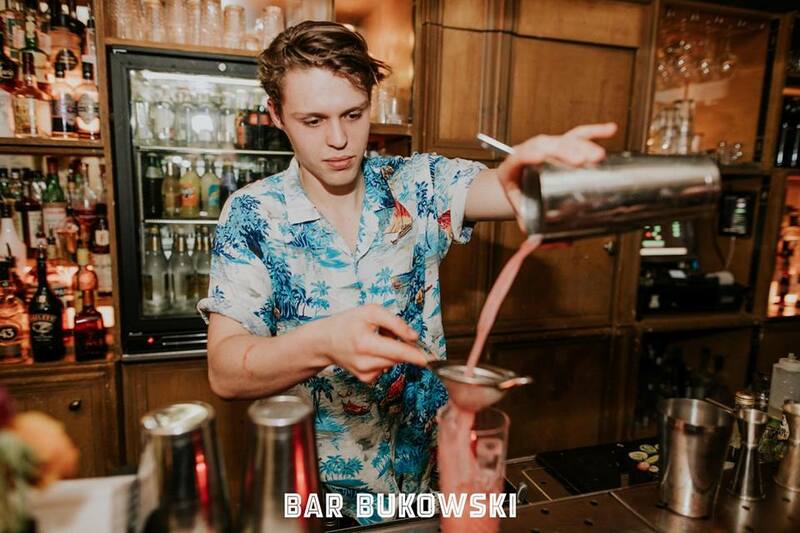 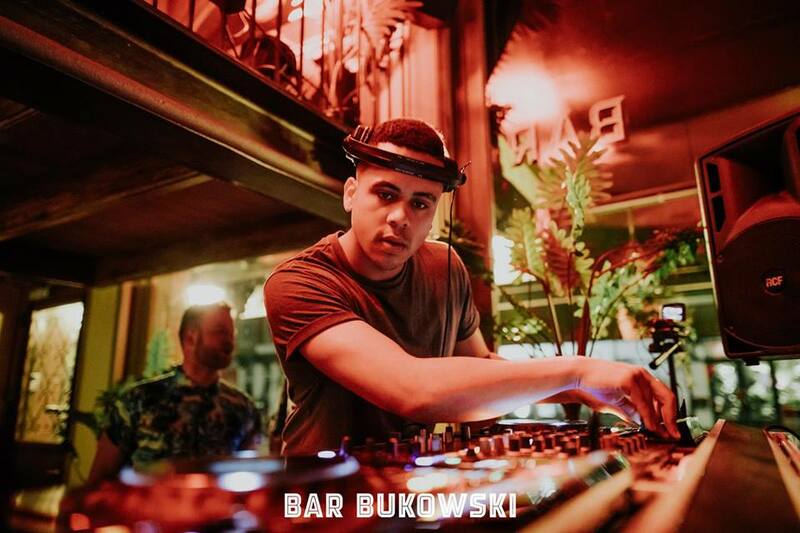 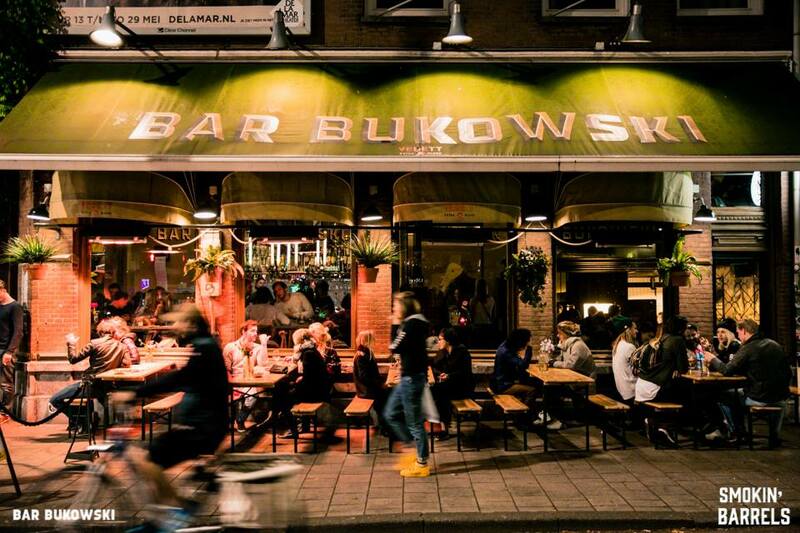 Bar Bukowski is the hottest place in the Eastern part of Amsterdam for breakfast, lunch and sipping drinks! 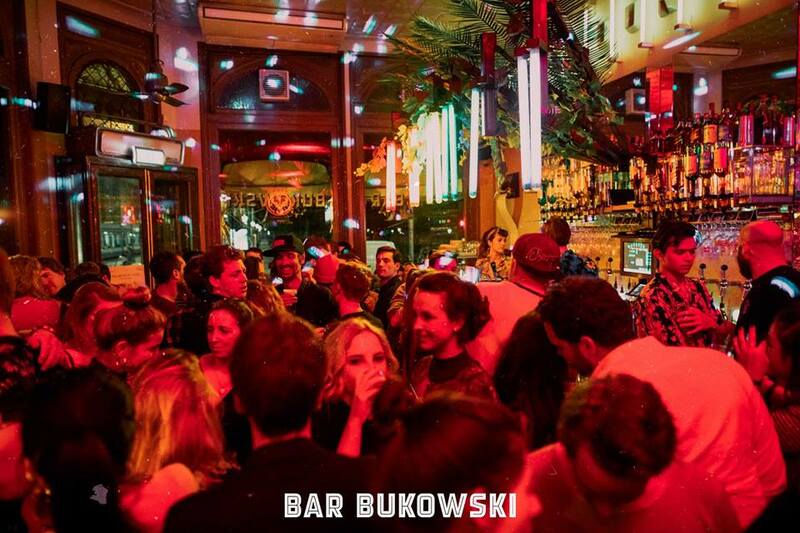 With an extensive bar menu served till after midnight. 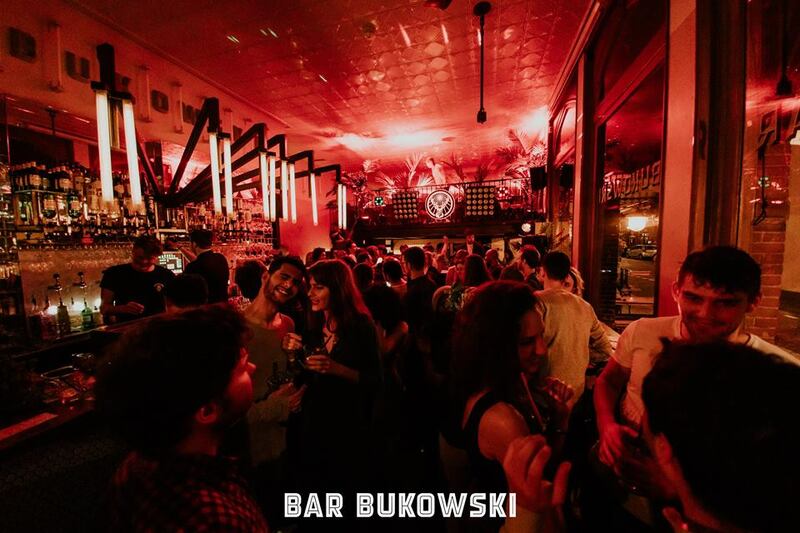 The spacious corner venue isn’t quite as grungy as its name might suggest it’s actually a rather attractive and light filled room with a white tiled bar, tin ceiling and striking lighting. 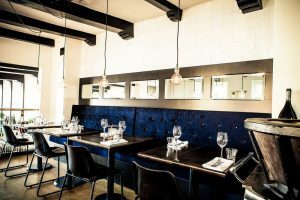 There’s a lot of wood, giving the place an appealing warmth, some handsome dark leather chairs, and a mezzanine dining area. 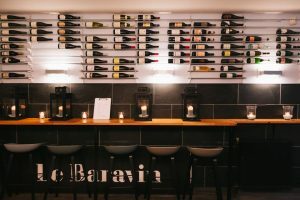 Warm oak plinths cover the floor while a bright green concrete floor naturally connects the different areas of the interior. 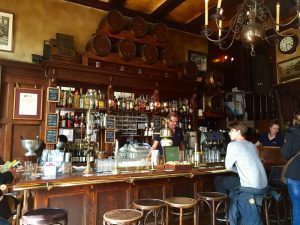 There’s a relatively compact but agreeable wine list, a good selection of harder liquor and the coffee is excellent too.